The largest foam party in Sunny Beach. The Foam Party is Every Friday afternoon starting at 15.30. Customers will receive 1 free welcome drink to start the party. There will be a great atmosphere on the beach in the sun. Top DJ’s and MC’s playing all the top music hits from around the world. There will be animation including games and fun all afternoon. 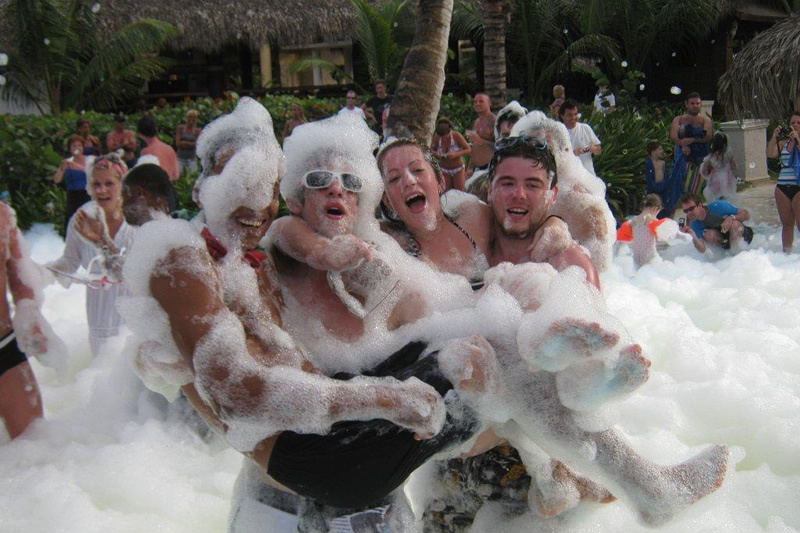 The biggest beach and foam party in resort is not to be missed.